Take to the open road with Back Roads Germany and discover 24 leisurely drives through the country's beautiful villages and stunning landscapes. Tour the Rheinhessen region, explore the winding roads of the Baltic Coast or discover the remote valleys of the Black Forest. Packed with insider tips and information, this easy-to-use guide reveals incredible sights, hidden gems and authentic local experiences that can only be discovered by road. 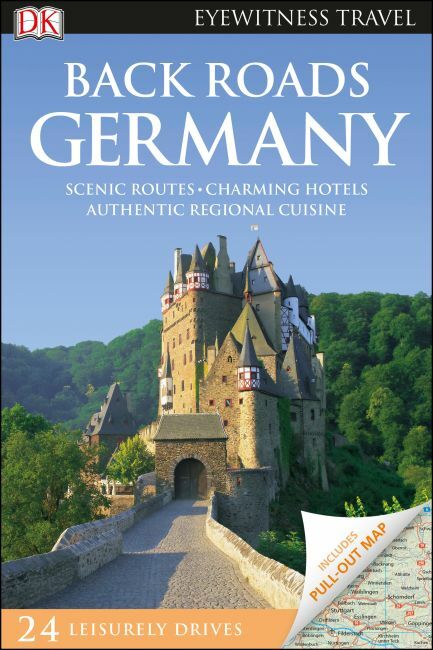 Looking for a comprehensive guide to Germany? Try our DK Eyewitness Travel Guide Germany.